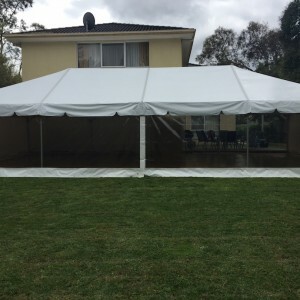 Great set up for an 18th birthday party in the backyard. 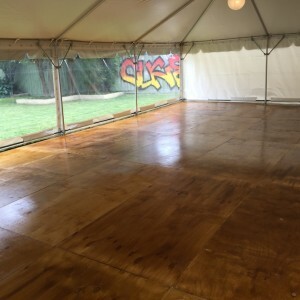 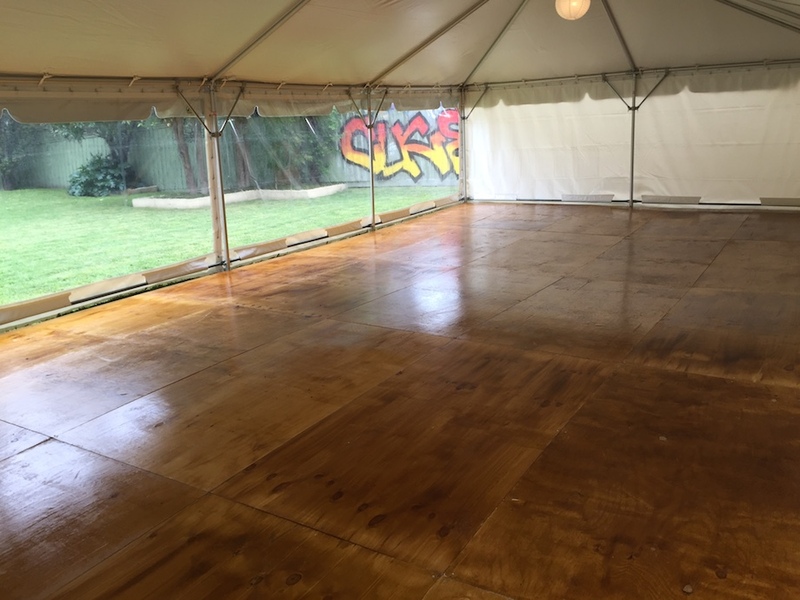 We are so happy with how our new floor looks in our new Baytex Marquee. 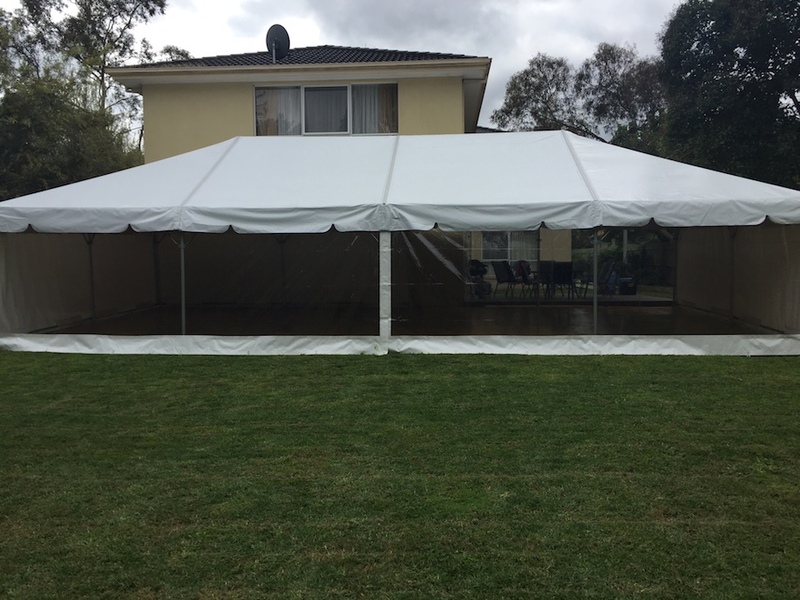 It has been great working with our friends at Party Food Melbourne on this one.